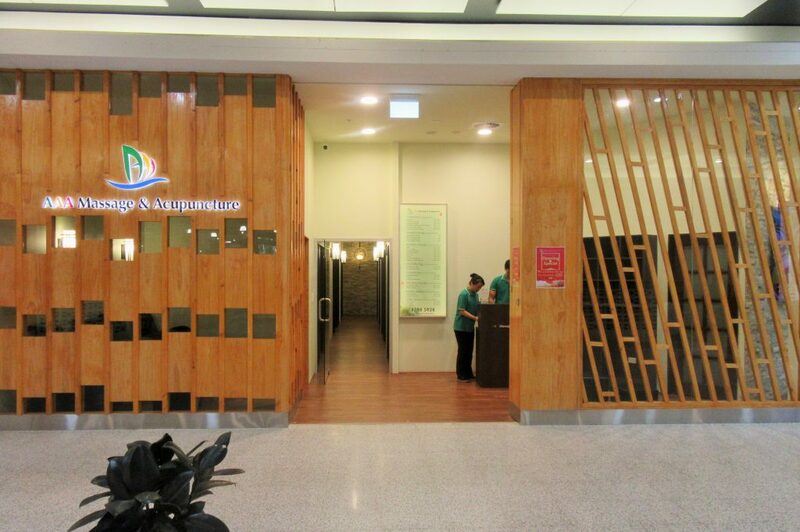 AAA Massage & Acupuncture is now open at Bonnyrigg Plaza. You’ll find them opposite the Food Court next to Big W.
and much more. Many services are eligible for health fund rebates. Call AAA Massage on 8798 5928 to make an appointment.